You're wedding day is about celebrating the love you have for one another and the life you are building together. I'm a photographer who not only wants to capture that for you, but believes in it and is rooting for you! My desire is to give you photos that show the real, genuine moments of the day that begins the next chapter of your love story! 10 hours of wedding day coverage. Complimentary engagement session. Detailed planning and meet up. Edited, high resolution images on custom flash drive. Private online gallery and full printing rights. Add ons available! 8 hours of wedding day coverage. Complimentary engagement session. Detailed planning and meet up. Edited, high resolution images on custom flash drive. Private online gallery and full printing rights. Add ons available! 6 hours of wedding day coverage. Complimentary engagement session. Detailed planning and meet up. Edited, high resolution images on custom flash drive. Private online gallery and full printing rights. Add ons available! Close your eyes. Think about the day of your wedding. Do you dream of adventuring through the forest to serene clearing? Hiking up a mountain to the most incredible view? Standing on the edge of a lake or the ocean or surrounded by the most beautiful red rocks in the desert? Just you and your best friend. The one person you’ve chosen to give your heart to for the rest of your life. Standing together in the most private and beautiful place you’ve ever seen. Vowing to cherish one another and support one another unconditionally forever. If this is your dream, your vision for your wedding day then lets do it together. I will be there for you 100% to capture all the most important and intimate moments of that day for you! Whether it’s just the two of you or with a small group of family and friends, I’m there! These sessions start at $350. We will get to spend at least two hours at an amazing location. These sessions are meant to be fun, adventurous, romantic and capture the love between the two of you. To reconnect and enjoy just “being” who you are as a couple right now. You will receive a private online gallery for downloading all your high resolution images with full printing rights. Maternity sessions are some of my favorite to photograph. I love being able to preserve these fleeting moments for you before you welcome your new family member into the world. Pregnancy and growing human life is so beautiful and incredible and I would love to give you these photos for you to show your babies someday! These sessions can be in your home or at a location of your choice or one I recommend to you. 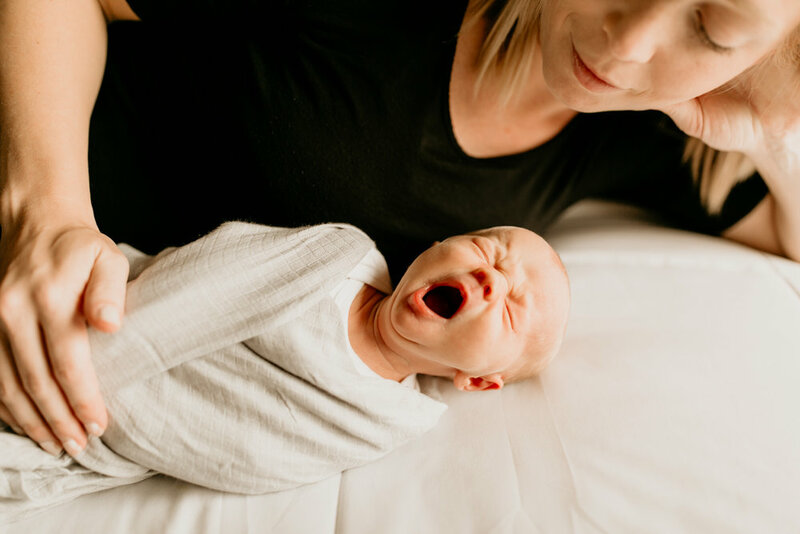 Newborn sessions are done in the comfort of your own home. These lifestyle sessions are laid back, natural and cozy. My goal is to capture these first moments with you and your new family member in the most normal way. Holding, rocking and loving on your precious little one's! These sessions start at $250. We will get to spend at least one hour at a location of your choice or one I can recommend to you. Together we will laugh, play, explore and capture images of you and your family in a fun and natural environment. I want you to walk away from your session feeling refreshed, happy and joyful about the memories we created together. You will receive a private online gallery for downloading all your high resolution images with full printing rights. More time is available for an additional cost.